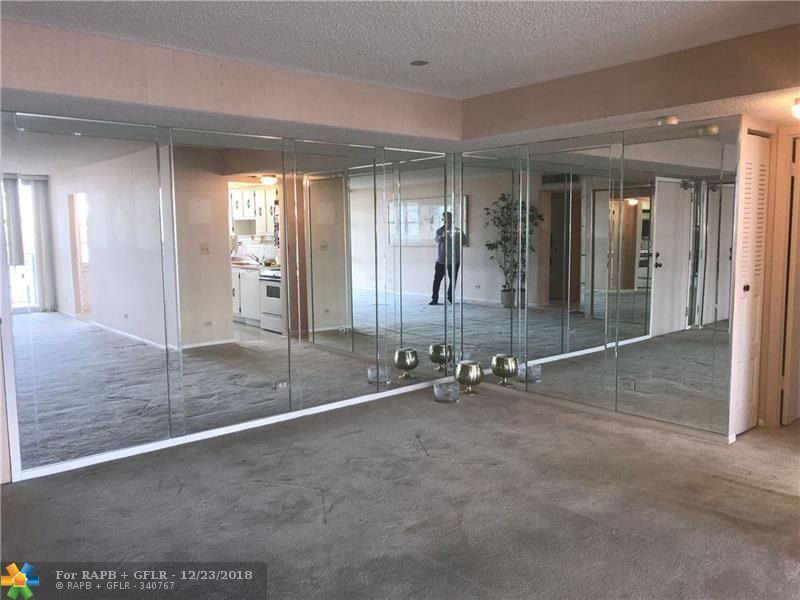 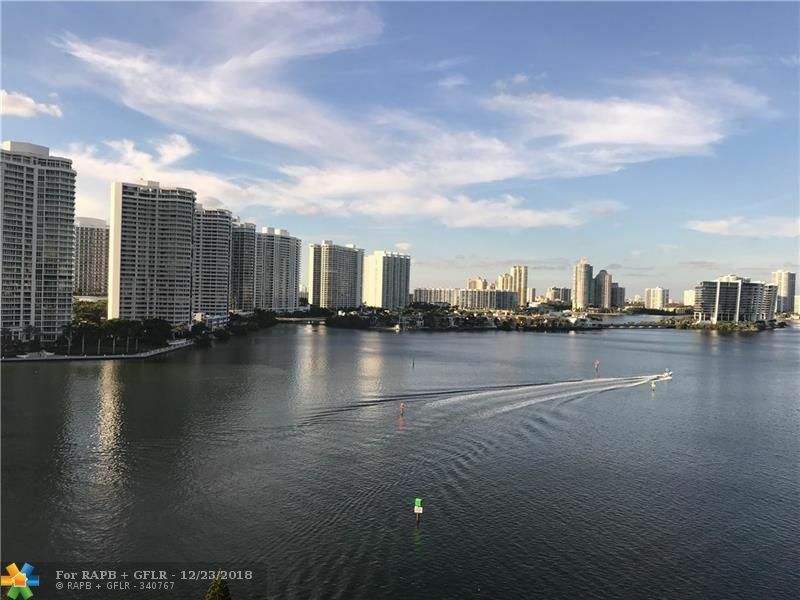 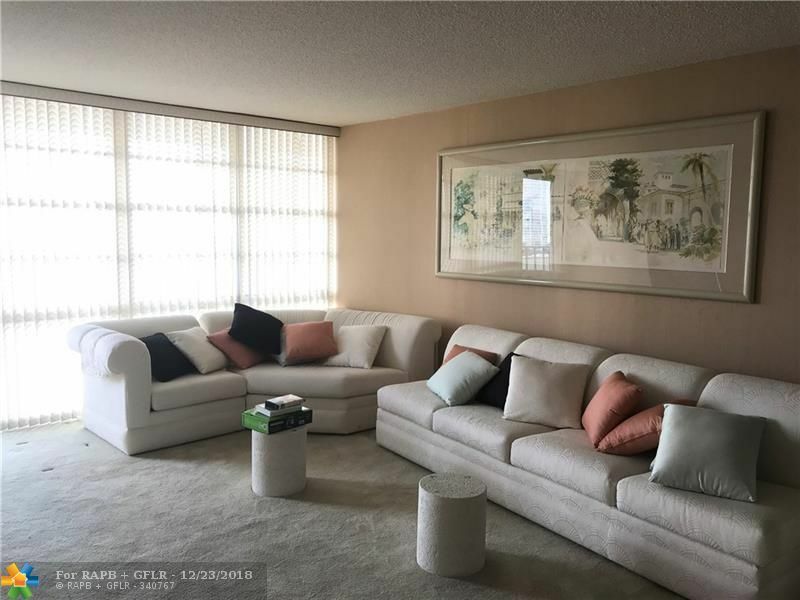 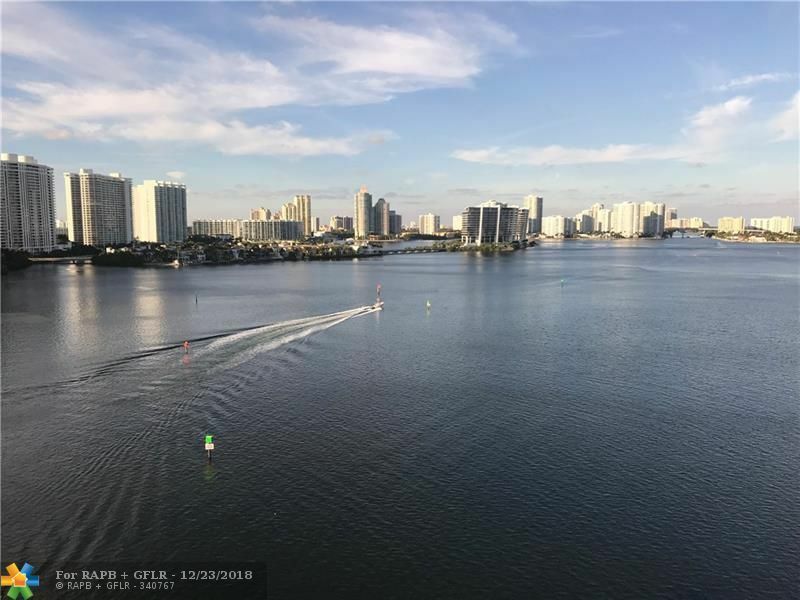 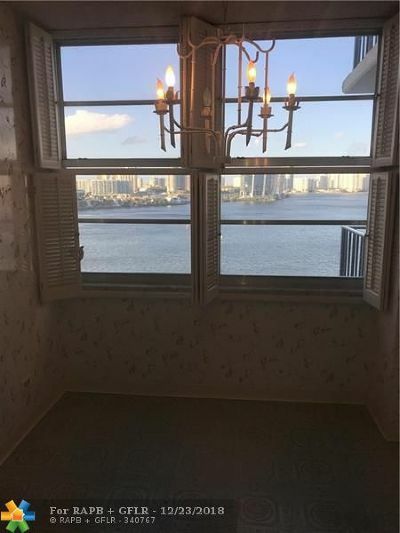 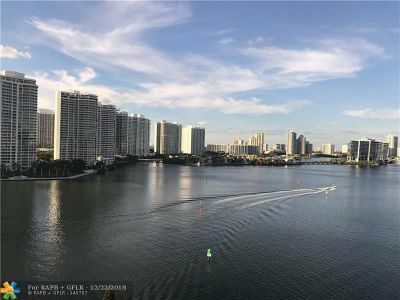 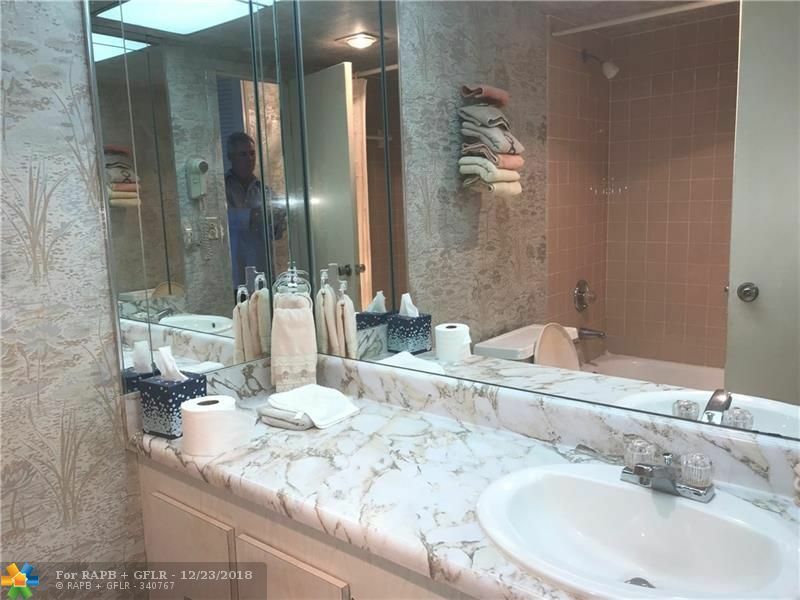 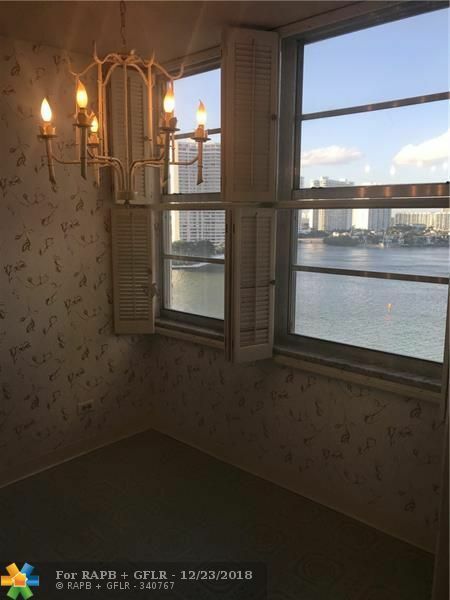 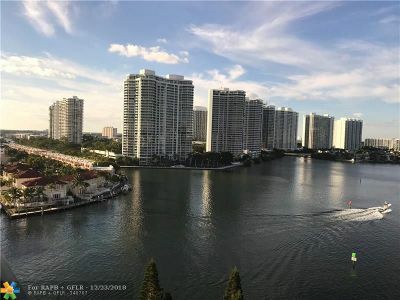 SPECTACULAR WIDE BAY/INTRACOASTAL WATER VIEWS FROM EVERY ROOM IN THIS 2/2 SPLIT PLAN THAT OFFERS A WONDERFUL OPEN BALCONY IN THE HEART OF SUNNY ISLES. 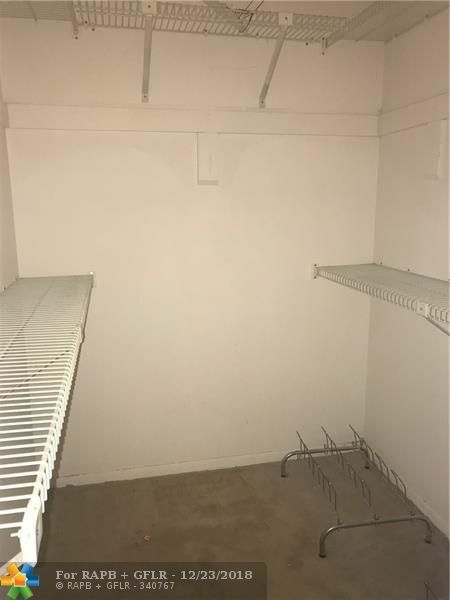 2 WALK IN CLOSETS WITH PLENTY OF ADDITIONAL CLOSET SPACE AS WELL. 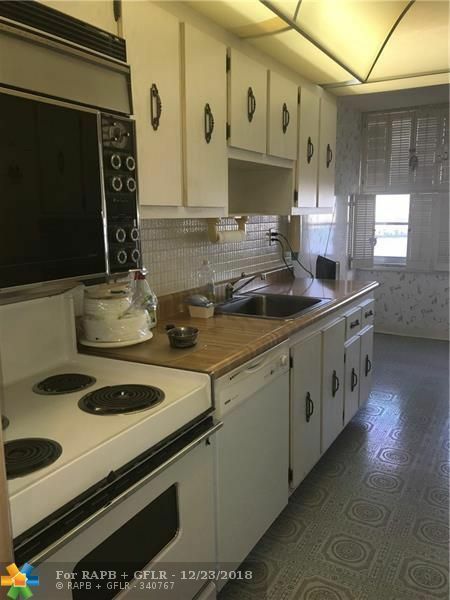 JUST WALKING DISTANCE TO THE OCEAN AND FINE DINING. LOBBY SECURED. 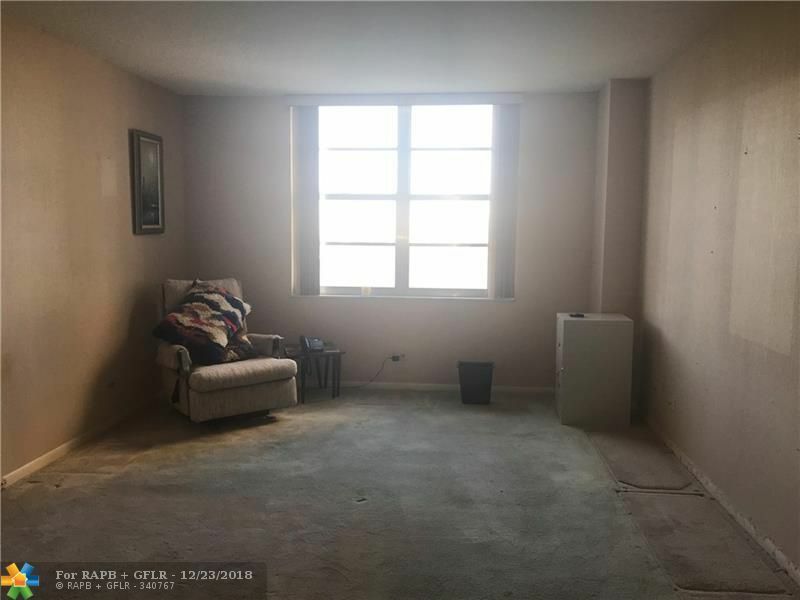 MAINTENANCE INCLUDES WATER, CABLE TV, AND INTERNET. 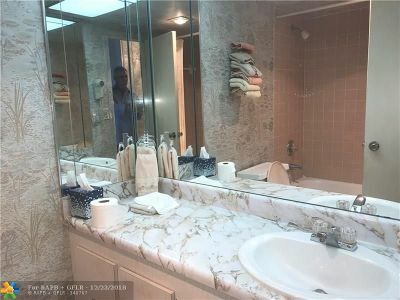 AMENITIES INCLUDE TENNIS, SWIMMING POOL, GYM, LIBRARY, AND MORE. Directions: A1a To NE 174th St And Go West To End.